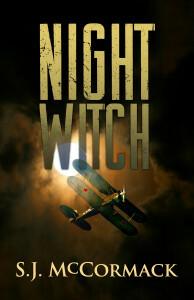 It was exciting to share the story of the Night Witches at the Museum. 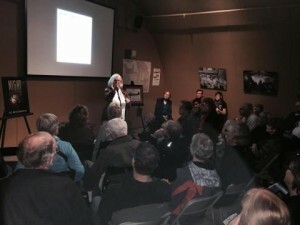 The Quonset Hut Theater venue was the perfect period setting. Exhibits in this Personal Courage Wing were extraordinary and the stories moving. I was pleased and surprised to find pictures and information about Marina Raskova’s Aviation Group 122 among the displays. I am hoping that Night Witch will take flight so these courageous women and girls (the members of the regiment were aged 17-26) can capture hearts and imaginations. Now that they are “out of the nest” I am turning my attention to book number two. There are so many more untold stories! ← Girls Fly…Yes, they do!